The Phresh Hyper fan uses next generation Multi-Phase EC Motors that energises the motor 12 times per revolution. 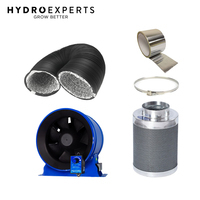 Power delivery to the fan blade is smooth, ultra efficient and vibration free. 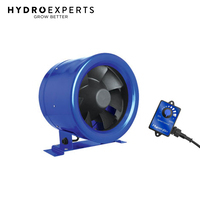 This fan uses up to half the power and produces half the heat of current leading industry mixed flow fans. This results in greatly reduced energy costs, less wear, improved reliability and increased lifespan. 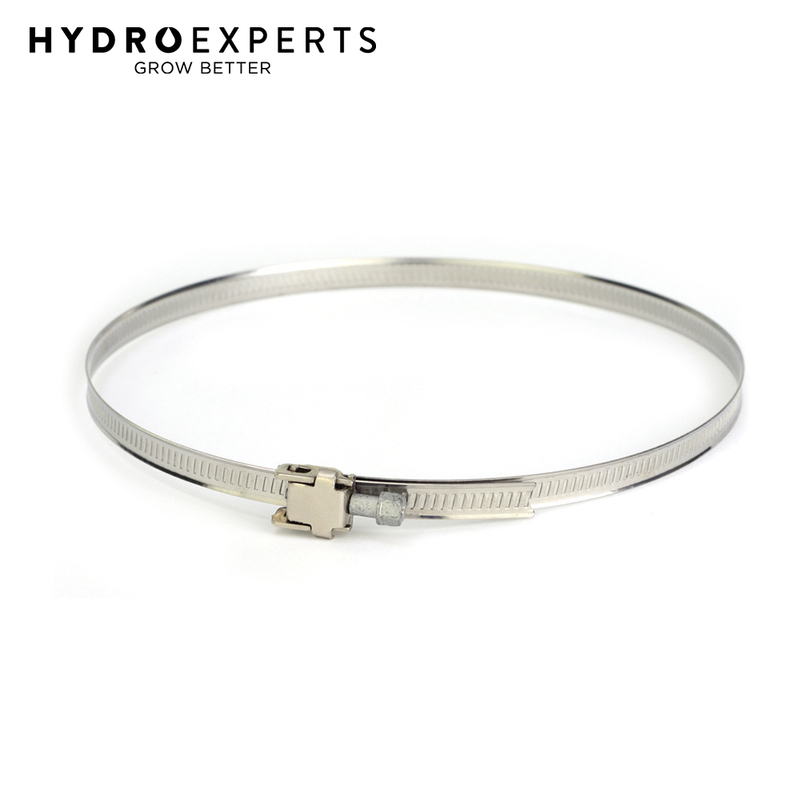 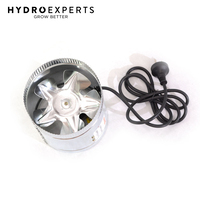 The Phresh Hyper fan produces up to 2.4 inches of Water Gauge pressure. 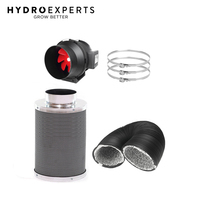 The highest pressure of any fan in its class, delivering more air movement through ducting, carbon filters or air cooled hoods. 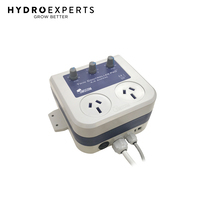 Detachable speed controller is included. They a re smooth, quiet and efficient, offering benefits that professional users want with commercial-grade quality across the board. 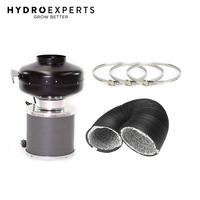 Hyper Fans are designed and built with many features that increase longevity, reduce operating costs, and drastically lower heat output. 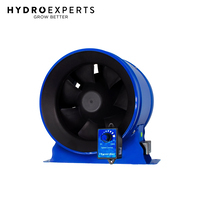 Best in its class, the Phresh Hyper fan delivers the highest CFM s per watt of any fan in the industry. 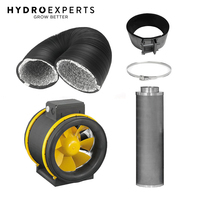 Hyper fans develop higher static pressures and higher airflows than any other mixed flow fans in the market. 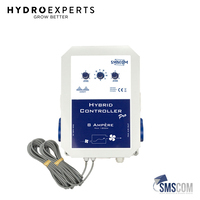 They are the answer to a unified environmental solution for your garden. 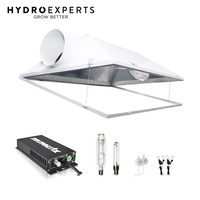 Every fan includes a detachable, fully-adjustable speed control. 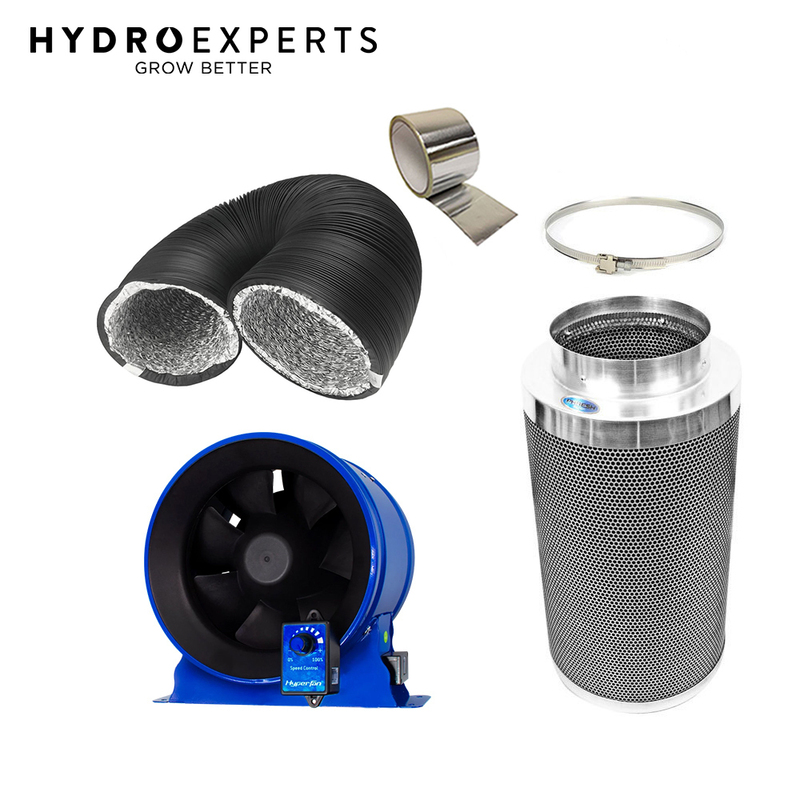 In addition to the highest airflow and highest attic pressure, Hyper fans have the lowest power consumption, ensuring the best performance and the lowest cost of ownership. 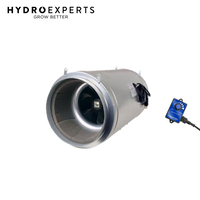 The State-of-the-art Digital DC motor is reliable and long lasting. Laminar flow blades and stators for best efficiency of any line of fans. 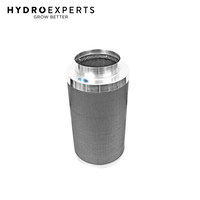 These filters offer the ultimate in air scrubbing. 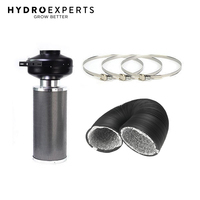 Machine packed with 46mm RC-48 activated, certified virgin carbon to ensure maximum carbon density with less movement than other filters. 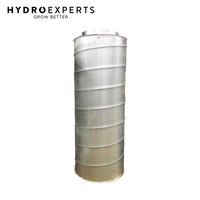 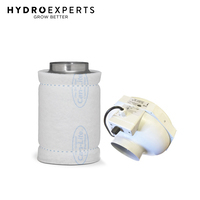 These filters offer a cone shaped internal base for optimum air flow. 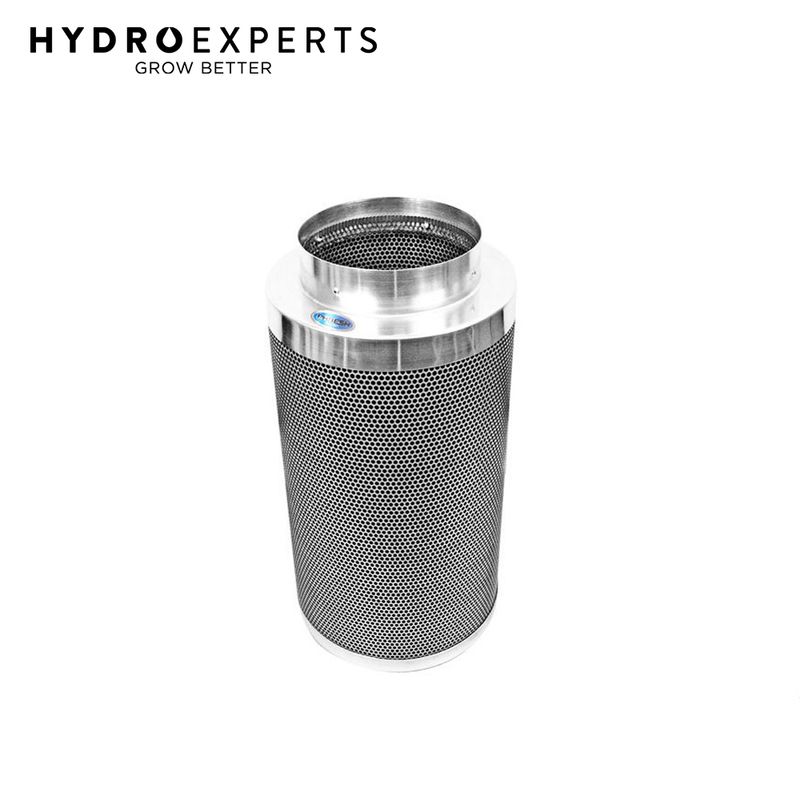 The 51% open air custom mesh design helps make these filters half the weight of other filters. 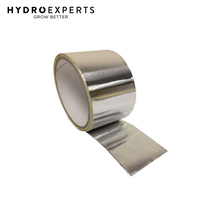 Sealed, bagged, boxed and shipped immediately after being manufactured for optimum life span, handling and presentation. 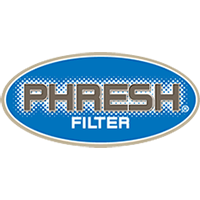 These are not the Phresh Skinny Filters, which are often sold at half the price. 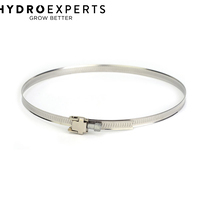 These clamps are used with fans, silencers, reflectors, carbon filters and ducts. 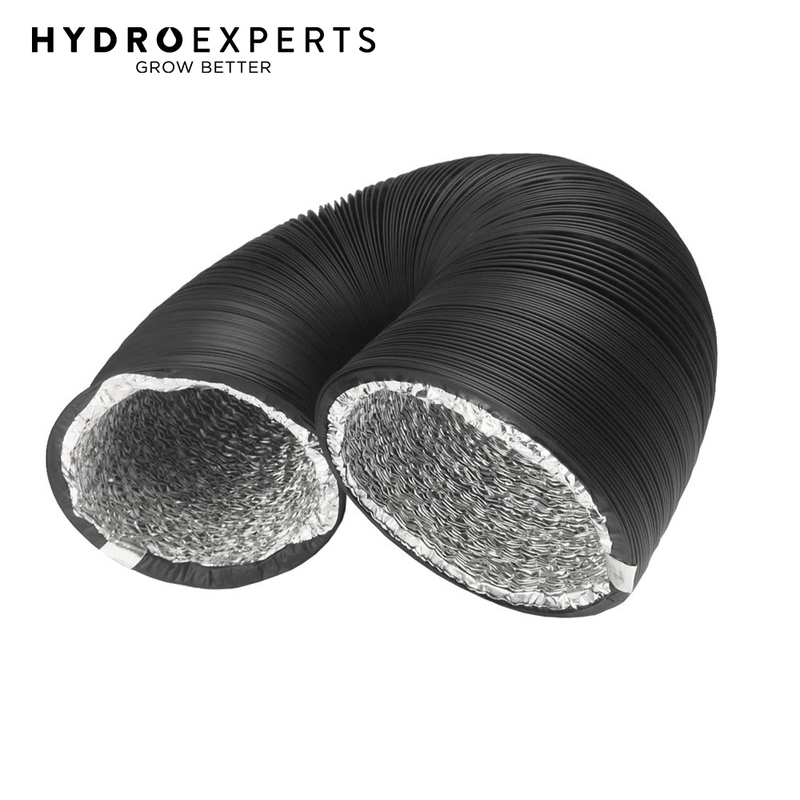 The soft rubber lining makes for a tight and vibration free fit.